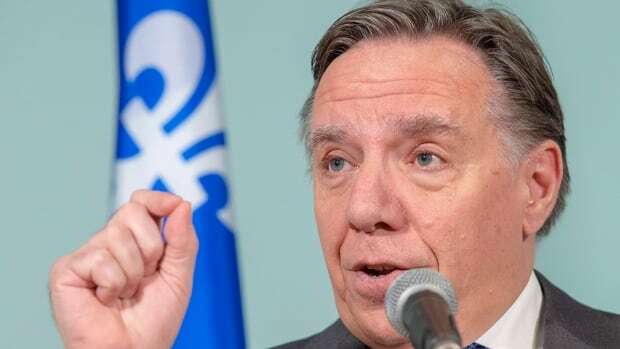 Outside of Quebec, the reaction to the Legault government’s tabling of Bill 21, which prohibits certain public employees “from wearing religious symbols in the exercise of their functions,” has been a combination of censure and bewilderment. While we agree with critics that the law is unjust and misguided, we see this law as part of a longer legacy of inequality within Canadian legal history. Indeed, rather than paving a new course, Bill 21 revives a disreputable Canadian tradition of using law to impose or tolerate workplace discrimination. In its effort to make the state appear religiously neutral, the ban will apply to workers in positions of authority such as teachers, government lawyers, police officers, and members of tribunals such as the alcohol board. The law’s burden will not fall randomly, and based on numbers alone, it appears the law will disproportionately affect female Muslim teachers who wear a hijab. Thus, even if the government’s aim is not to fire anyone, its law limits the career opportunities for visibly religious minorities already on the job – and closes whole sectors of public employment to others. It may be tempting to cast Quebec’s law as an aberration, but in reality, governments in Canada have a long history of obstructing equality in the places we work. Not long after British Columbia joined Confederation, it passed legislation restricting the employment of Indigenous peoples and Asian-Canadians, or simply required that only whites could be hired. Most such laws evaded orsurvived judicial scrutiny. In 1914, the Supreme Court of Canada found no constitutional flaw in Saskatchewan’s law prohibiting white women from working in establishments run by Asian Canadians. The legislature had made a valid policy choice about employment, the Court held, as a matter of exclusive provincial jurisdiction. In 1939, the Supreme Court held that such discrimination was legal. Just as “complete freedom of commerce” meant that a Montreal bar could refuse to serve a black man because of his race, by extension, workplaces could discriminate however they pleased. Quebec was actually the province to break ground on banning discrimination based on sexual orientation by adding it to its Charter of Human Rights and Freedoms in 1977. The struggle to assure full protections for sexual and gender minorities, especially trans people, continues today. Despite legal codes, systemic discrimination persists in many Canadian workplaces. It limits career opportunities, lowers salaries, and impairs minority groups’ dignity and full participation in society. Quebec’s law banning religious symbols is thus striking not for its novelty, but for its unfortunatefamiliarity. Workplace discrimination, authorized or enabled by law, has been a disturbingly prevalent feature ofCanadian history. At the same time, equality and dignity for employees in the places we work has been a value worth fighting for, perhaps especially when discrimination is backed by the power of law.